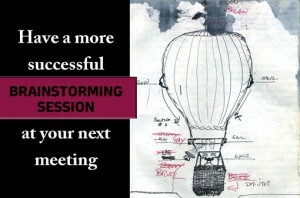 Never been in an effective brainstorming meeting? You’re not alone. Many of us have participated in brainstorming sessions that yielded no tangible results.